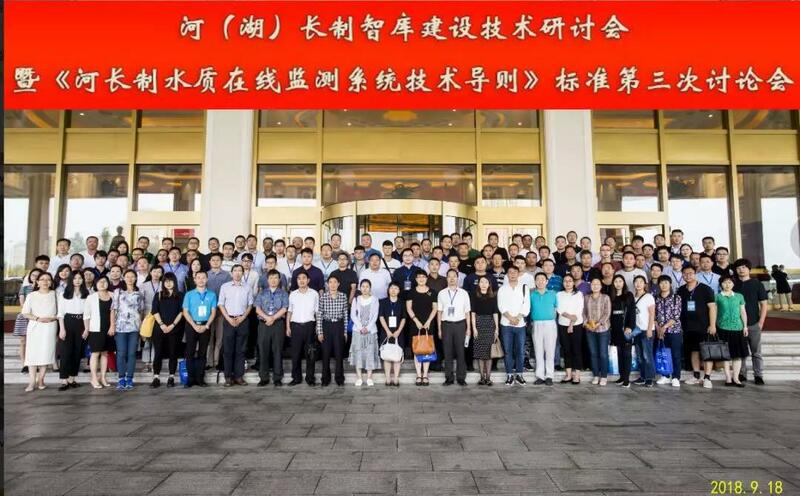 Changzhou City, Jiangsu Province — A technical Forum on the Establishment of the River (Lake) Chief System Think Tanks sponsored by the River Chief System Research and Training Center of Hehai University and China Quality Inspection Association, was held in Changzhou city from September 17 to 19, 2018.More than 200 professional experts include senior governmental officials, scholars, industry and enterprise managements from government, research institutes, domestic and foreign industry companies and enterprises attended the Forum. Mr. Eric Fang, President of the National Center for Sustainable Development (NCSD) was invited to participate in and made a speech entitled “Data Management, Key to a Healthy Development of the Ecosystem of the River Chief Program”. 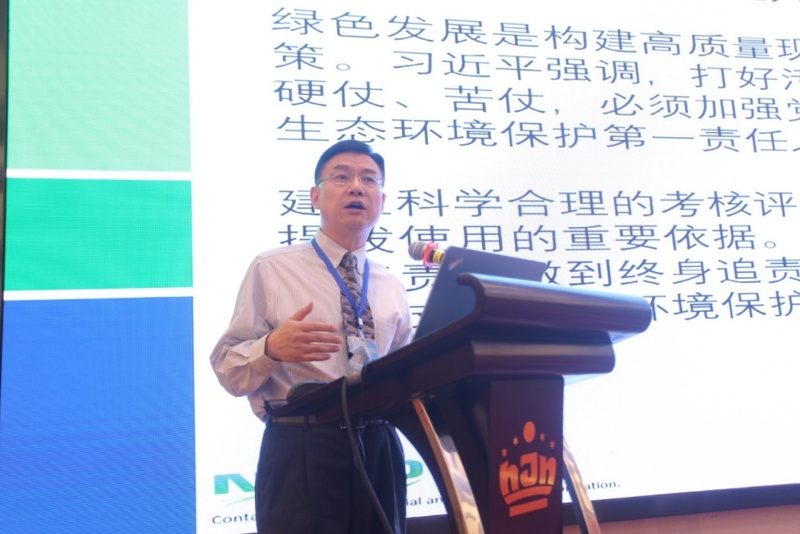 During his speech, Mr. Fang made in-depth analysis of the big data management model of ecological environment liability, responsibility and risk based on the international experience of ENFOS Corporation in managing global environmental big data. Combined with the river chief system that China is pursuing, he proposed to establish an Eco-environmental data management system for the ecological environment of rivers and lakes from a new perspective of managing the risks and environmental liability associated with the River Chief Program thus to achieve the goal of sustainable life-cycle management of rivers and lakes. His speech provided an important reference experience for the river management system to form a scientific operation mechanism of data management, data decision-making and data service, and truly realize effective river basin and water environment life cycle management and environmental responsibility risk management and control.